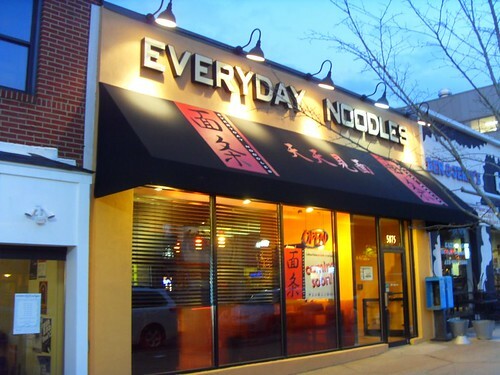 PennsylvAsia: Everyday Noodles to open February 27. Everyday Noodles will open its doors for the first time on February 27 at 5 pm. 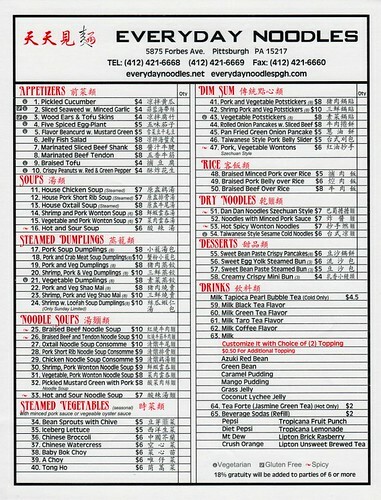 It's located at 5875 Forbes Ave. in Squirrel Hill (map) and advertises "Traditional Handmade Noodles and Soup Dumplings". 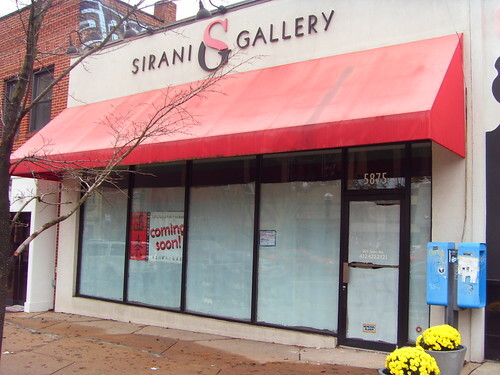 Construction started in October in what used to be an art gallery. Follow its Facebook page for updates and for pictures of the new place.